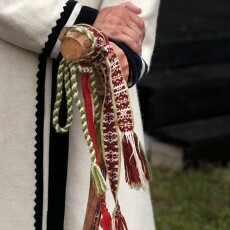 Päätnitsapäiv or St. Paraskeva's Day is the top event for the Saatse nulk in Setomaa. Paraskeva's Day is held on the last Friday in July. Paraskeva means "Friday" in Greek. The day begins with a service in the Saatse Church, followed by a procession around the church. 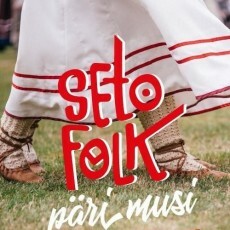 After that, as is the tradition in Setomaa, people visit the graves of their departed family members for a picnic, followed by a village party. The kirmas is held at the gates of the church, a traditional village party with singing and dancing.